I am so excited about these dresses, talk about princess pretty! Summer is about color and florals and these dresses have both. When I put on the first dress, a flowing maxi flower print, my daughter Ariana ran up and touched the fabric and said “whoa” in her cute little baby voice. It is also made for nursing and the soft stretchy material accommodates baby bumps. The second dress is beige crochet maxi that is perfect for warm summer days, the soft linen is feminine but simple. I already have two events I want to wear it to! 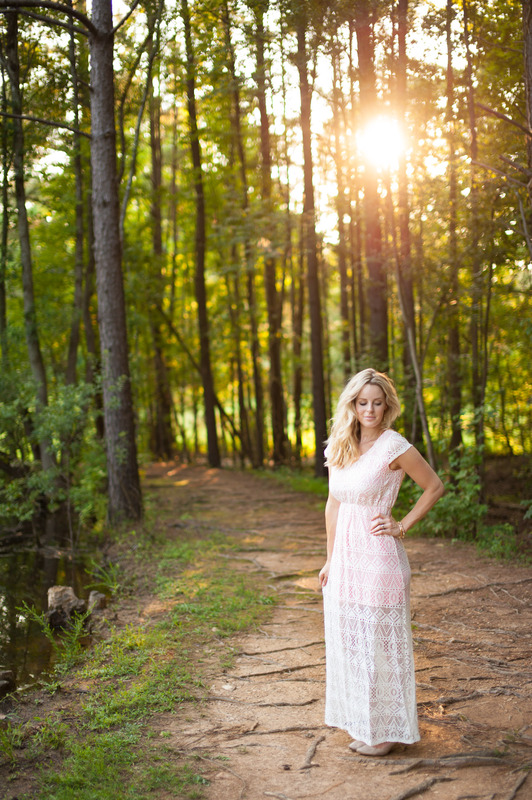 The last dress is a peach overlay maxi dress and just cute for church or dates with your guy. To shop these summer looks click your way over to the online boutique Pink Blush. They have SO many beautiful dresses that are nursing and pregnancy friendly, and dresses that I can easily nurse in are a must!